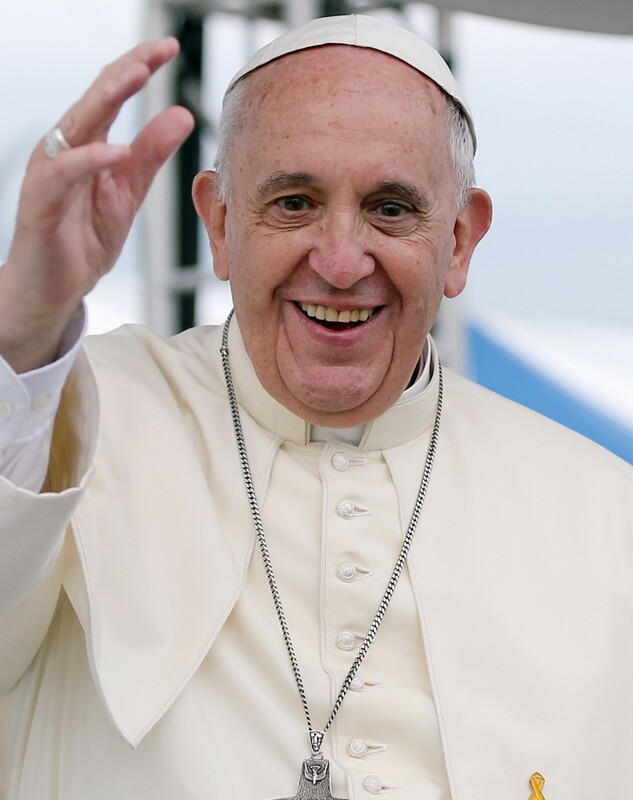 The Vatican — Earlier this week, Pope Francis addressed concerned Catholics around the world by noting that, despite his recent acts of humanity and charity, the values of the Catholic Church remain firmly in place. While the Pope has been celebrated for his progressive nature, he insists that much of the Church’s values will stay entrenched. Despite these criticisms, it is reported that, in order to further solidify his position on the matter, the pope will symbolically shoot a gay pigeon in the courtyard of St. Peter’s Basilica later this week.